Pet emergencies can be stressful and frightening for animal and owner alike, especially when they occur outside of normal business hours. Caister Vets provides out of hours care in conjunction with our sister clinic Westover Vets in North Walsham. Please call our normal phone number to speak to one of our on duty vets. We understand that this service is very important to our customers, knowing you have access to a vet and veterinary nurse whether it’s 3am or you’re halfway though Christmas dinner. Out of hours care is charged at a higher rate than within normal opening hours. 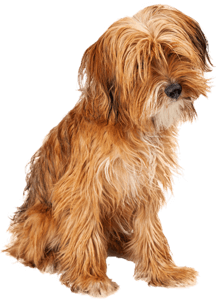 If you are concerned that your pet needs to see a vet urgently or you require advice please don’t hesitate to contact us.